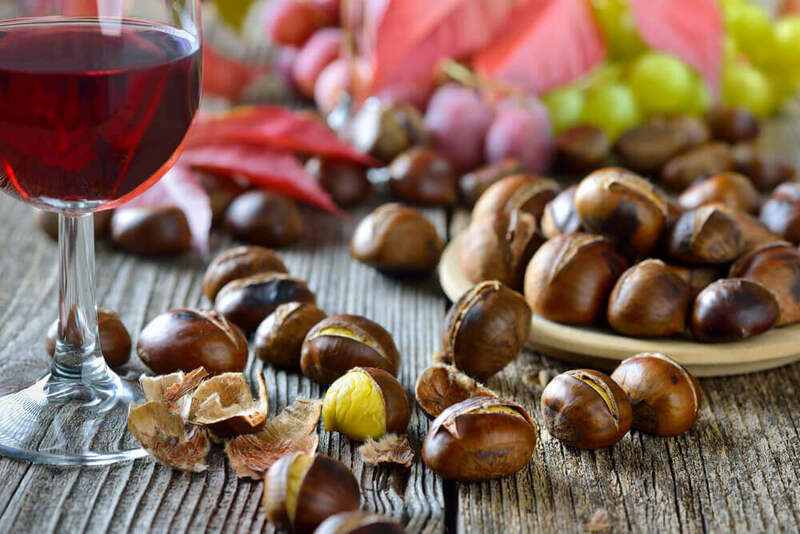 Did you know that due to the fact that chestnuts don’t cause insulin peaks and their carbohydrates are absorbed slowly, they can be a huge ally for diabetics? Chestnuts are the fruit that comes from a chestnut tree, a tree scientifically known as Castanea sativa. This tree belongs to the fagaceae family and grows in temperate climates in the northern hemisphere. The edible part of chestnuts is the yellowish white area, which has a pleasant and sweet flavor. Chestnuts are nuts which are mainly eaten during the fall or winter. It’s important not to eat them raw. They contain some compounds (tannins) that can cause digestive problems. The main property of the chestnut is being low in calories, which goes well with its high amount of fiber, protein, and carbohydrates. They’re also a great source of minerals. For example, magnesium, potassium, iron and phosphorus. 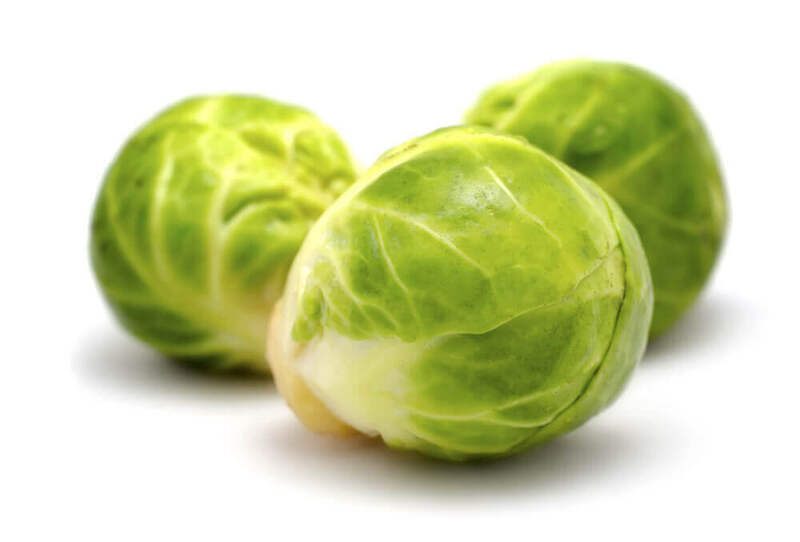 Likewise, they contain vitamin E and B complex vitamins (B1, B2, B3, B6, and B9). Chestnuts are a satiating food due to their fiber and carbohydrates. It’s a good idea to include them in your diet. However, don’t eat them in excessive amounts if you’re on a weight loss diet. These tree nuts are a good source of calcium, phosphorus and magnesium. Therefore, they help keep your skeletal system healthy and prevent premature osteoporosis. The nervous system is very important since it’s in charge of controlling many parts of the body. Chestnuts are beneficial for the nervous system by providing your body with lots of antioxidants, which in turn helps you develop good mental health. 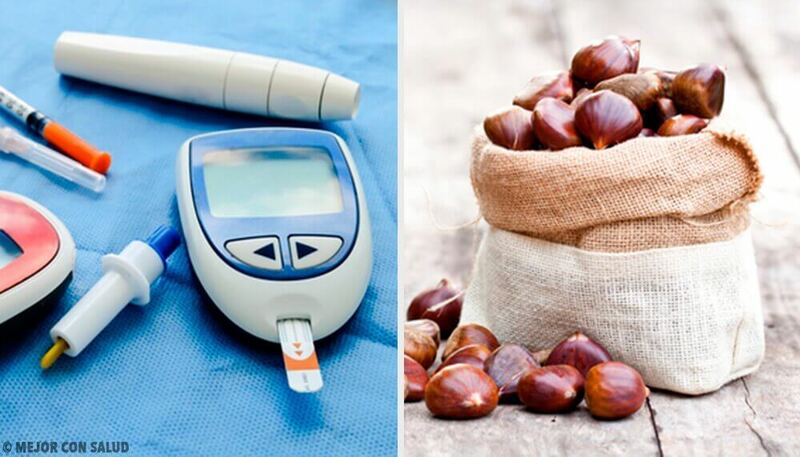 Diabetics can benefit from chestnuts. 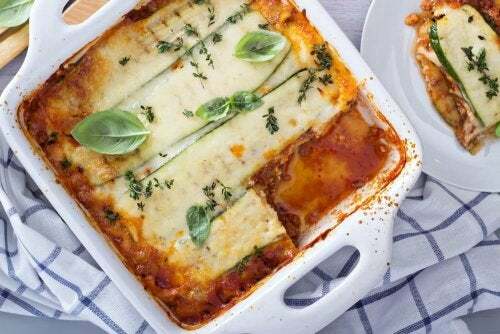 Their bodies absorb the carbohydrates slowly, which won’t cause any changes in blood sugar levels. Chestnuts contain all of the essential amino acids for a healthy diet. 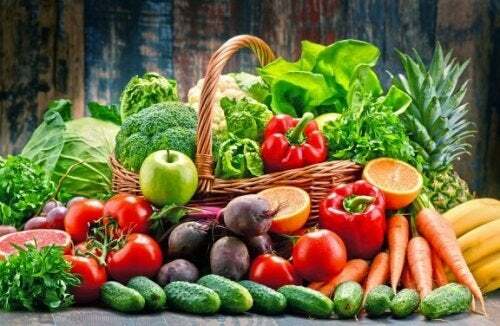 Therefore, people who are on a vegan diet, older adults, and athletes can eat them without a problem. 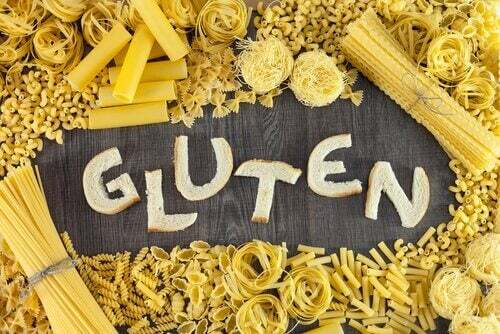 Whether eaten as nuts or in a flour, this food is a good ally for people with celiac or gluten sensitivities. Therefore, you can benefit from them in several ways by eating them instead of wheat derivatives that contain gluten. 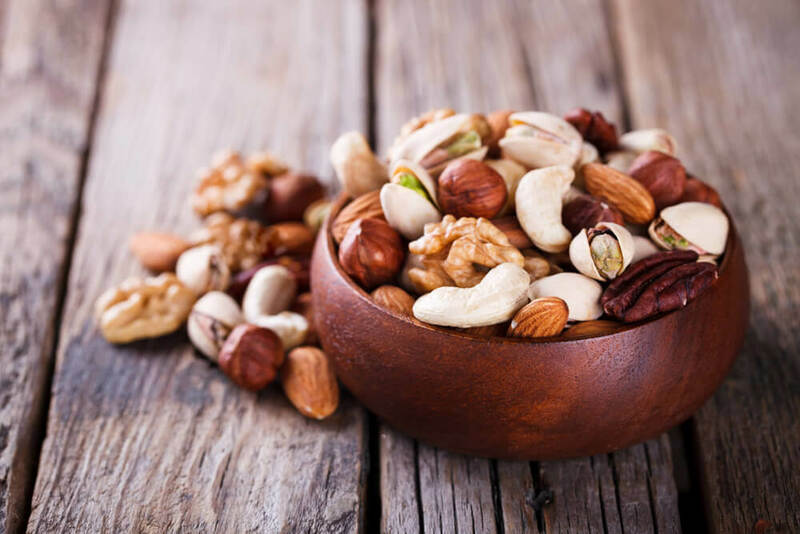 Tree nuts are foods that help protect your heart and improve your quality of life. 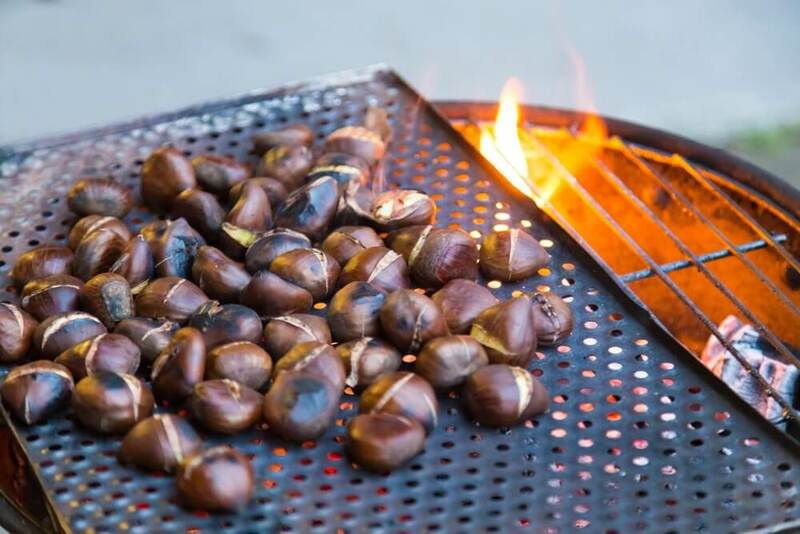 Chestnuts have healthy fats and give you good amounts of omega 3 and omega 6 fatty acids. They don’t have any cholesterol, making them a natural alternative that you should include in your daily diet. Chestnuts have an excellent amount of fiber that have a positive effect on digestion. This tree nut helps your bacterial flora be in favorable conditions to prevent constipation, as well as pain and diseases in your large intestine such as diverticulosis or colon cancer. People with high blood pressure can eat chestnuts without a problem, due to them being low in sodium and high in potassium. Additionally, because of their diuretic effect, they’re beneficial for the people that retain liquids. To prevent exhaustion and fatigue, such as people who are diagnosed with anemia, chestnuts can be a huge help due to their iron content. It’s recommended that you eat them with fruits that contain vitamin C to enhance digestion. Finally, chestnuts aren’t just beneficial as diet components, but are also ideal for external treatments, such as skin or scalp care. You can use them when treating wounds, canker sores and even reduce swelling and relieve sore throats.